Kirk takes a sabbatical from his sabbatical to join us for this week’s Kotaku Splitscreen, where we’re talking about Uncharted 4, Doom, and much more. 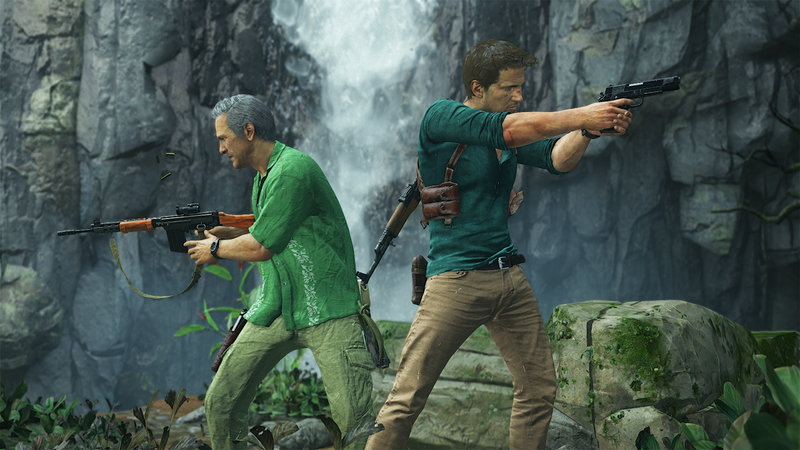 Some food for thought: Uncharted 4 is incredible-looking, obviously, but does the story live up to expectations? Isn’t it remarkable that Doom is so excellent after such a torturous development process? And how has 2016 had so many good games already when we’re not even halfway done? You can listen to the new episode on iTunes or on Simplecast. (Download the MP3 directly here.) You can reach us with reader questions or anything else at splitscreen@kotaku.com. If you want a clean version of our new theme song—which you definitely do—head on over to Kirk’s soundcloud.